Your day can be a nightmare when you come to find out that you’ve misplaced or lost your key. One can find him or herself spending the whole day looking out for solutions which might bring about frustrations. In the event you find yourself looking out for a locksmith company to solve out your problem. However, a trusted and fully licensed locksmith is what you need for lost car keys. At Mobile Locksmith Squad, we provide you with efficient car key replacement in Greater Boston, MA. Additionally, we carry our high-end equipment with us to make sure we work conveniently. All of our licensed locksmiths have more than five years of experience in duplicating, cutting and programming keys and even fobs. We provide you with the same quality of service and products that you get from local dealers, only that we are quick and in most of our market season we offer customers with affordable prices. To demonstrate why we are efficient, we are available 24/7 ready to tackle any issue that pops up, unlike any other locksmith who is only open during business hours. Need another set of car key made for your car? Whether you’ve lost your set of remote head keys, or you want a spare set of extra keys to keep for backup, we are your perfect fit. Even more, you may need new smart keys for your car, call us for overall car key replacement in Greater Boston, MA. We’ve specialised in providing drivers like you with quality car key replacement services at competitive prices, giving you an affordable and convenient alternative. Car Key Duplication in Boston. Want to create copies of your car key for backup? Or you need an extra set for your spouse. Need not to worry; we have all the necessary car key duplication systems and advanced machines for producing any design of keys you want. It’s better to be safe than staying without an extra key as a backup in case the original one gets lost, misplaced or damaged. With the years of experience in the market, no problem is big for us, we can duplicate any key or make a duplicate car key FOB as quickly as possible. If you’re having a problem with your car remote system, we also offer car key programming services including more complicated or high-tech keys. Car Key programming in Greater Boston, MA. 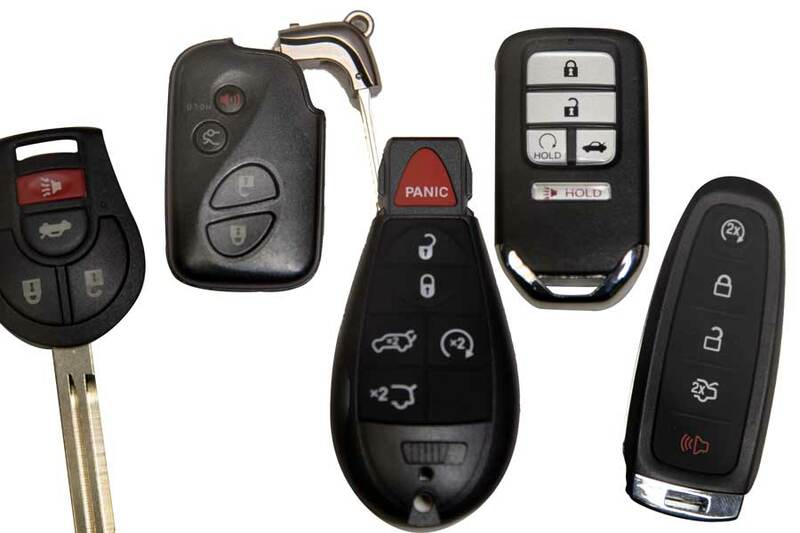 We also provide a convenient service for car key programming in Greater Boston, MA. Mobile car key programming if you have lost your car keys. We have a much better solution; our mobile key coding service saves you time and cash over alternative options. We aim to make the process of car key programming as hassle-free and as convenient as possible. We have several qualified car locksmith technicians that provide key coding. If you need car key programming call us today; we are always available 24/7. When you need our services desperately and promptly, we are always available. Our locksmiths are quick to respond and resolve any lock or any key issues pertaining. Over five years of experience in automotive key repairs, you can trust our work because we do in an absolutely professional manner. If maybe you lost your car keys then we can help you get another one key replaced or provide you with an extra spare car key. Stolen car keys are becoming a common problem. Burglars are targeting smart vehicle keys. Thus it’s much safe when you seal the neglected loopholes before you get encountered with a huge problem. Car Key Replacement near me. At Mobile Locksmith Squad, we have the technology and experienced expertise to repair and refurbish push buttons for the car keys on the market today for a variety of models including, BMW, Audi, Suzuki, Nissan, Mercedes, Jaguar, Mitsubishi, Toyota and many more. Maybe the buttons on your car key have stopped functioning, or in other cases, your car key no longer ignites your vehicle’s engine, then automatically you can have your car key repaired or refurbished thus reviving your car key back without having to wait for long. All key repairs are while you wait and generally, repairs take fewer minutes.